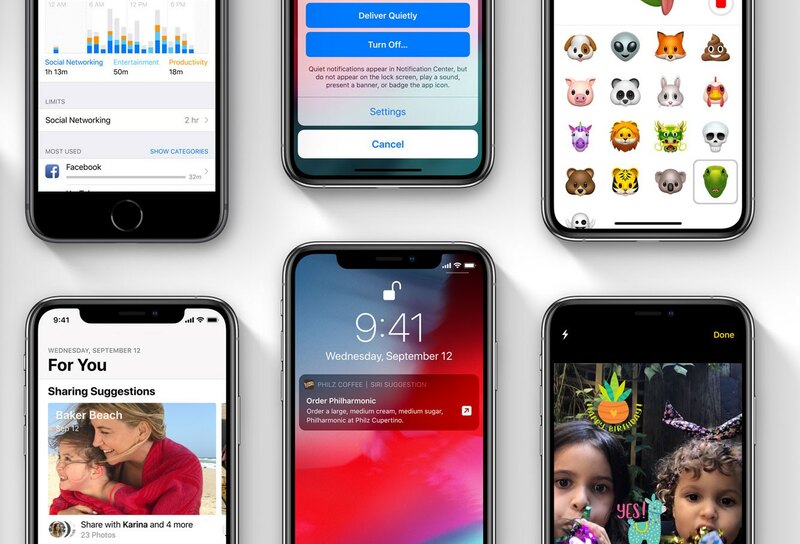 Apple on Thursday started a new round of beta testing, issuing the first betas of iOS 12.2, macOS 10.14.4, watchOS 5.2 and tvOS 12.2 to developers. Registered devs can install the updates via each platform’s respective OTA mechanism, or through the Developer Center. 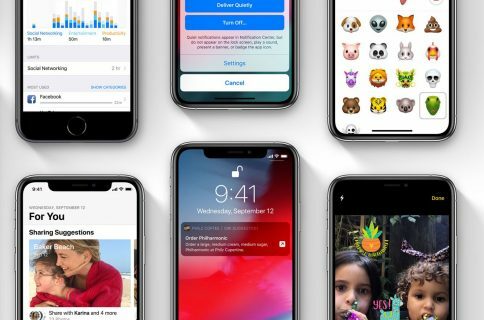 Today’s betas come just days after Apple released iOS 12.1.3 and other updates to the public. And while those were mostly focused on bug fixes and under-the-hood improvements, we could see some new features and other user-facing changes in these builds. We are currently installing the new betas and will be sure to report back if we spot any significant changes. And as always, if you spot a noteworthy change that you haven’t seen us mention yet, feel free to tell us about it down in the comment section below. Some new things have been spotted in the new iOS 12.2 beta over the past few hours, and as promised, we’re sharing them with you.